Join the #DSMonth Twitter chat on December 10 from 12:30 p.m. to 1:30 p.m. for a discussion on the seven types of digital sisters. 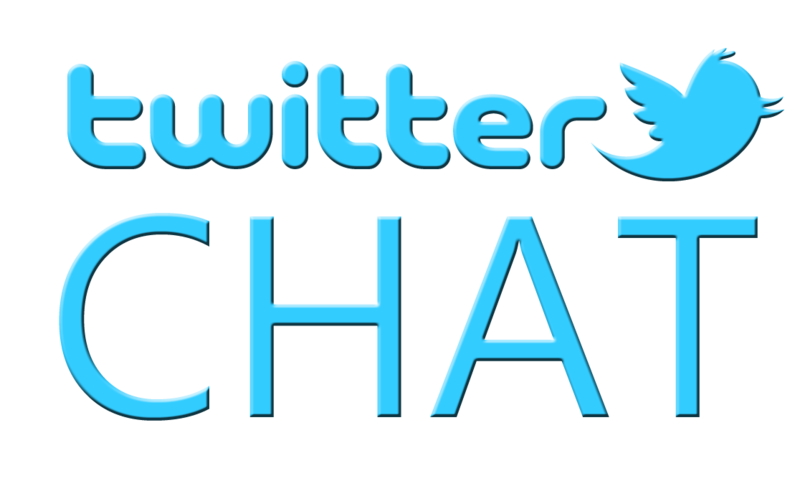 During the chat, you will learn what type of digital sisters you are. Happy April Digital Sisters! Are You A Creativista? This month, Digital Sisterhood Network (DSN) is promoting the theme, “Giving Birth to Your Creativity” as a Creativista. What are you giving birth to this year? 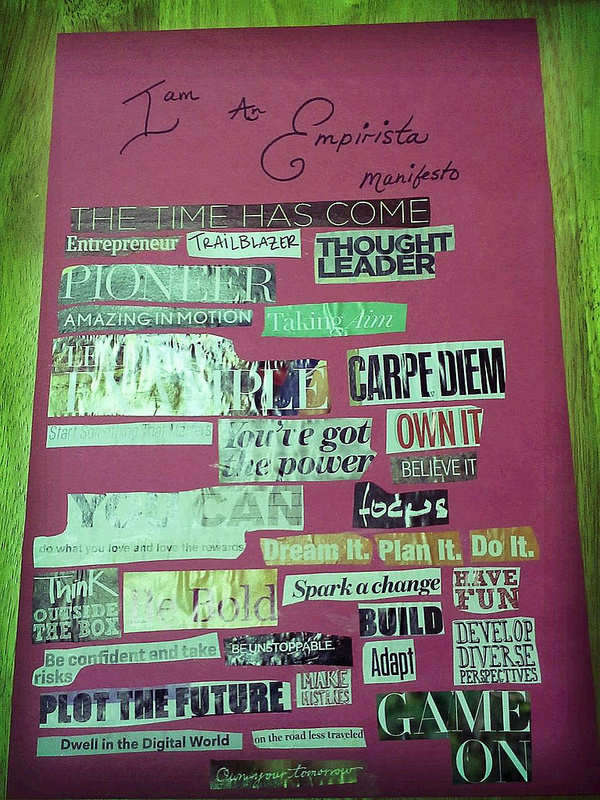 Today’s blog invites you to explore who you are as a Creativista. Check out the Creativista Profile below. It is an excerpt from Ananda Leeke’s new book, Digital Sisterhood: A Memoir of Fierce Living Online. A Creativista is a woman who gives birth to creativity (art, books, content, films, mobile apps, products, services, webisodes, and videos). 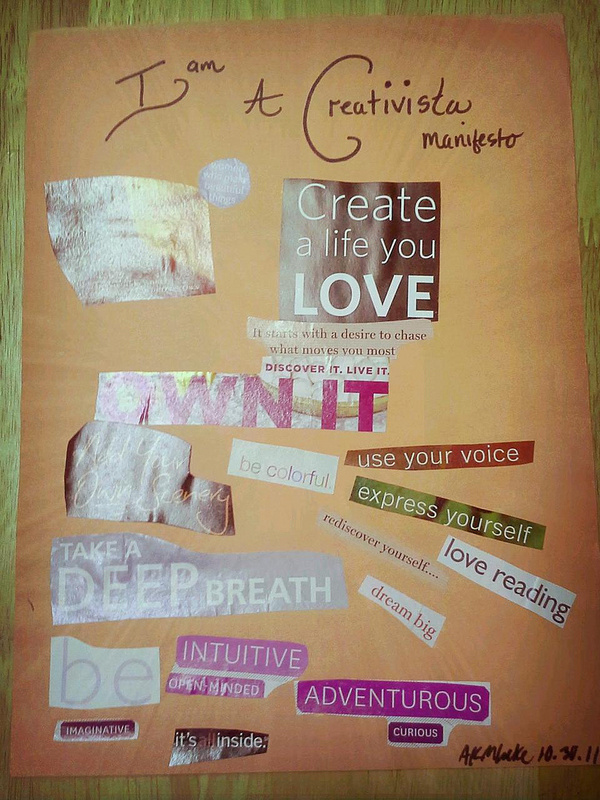 If you identify with one or more of the Creativista’s characteristics, please check out the Creativista Manifesto collage below. Consider making one to jumpstart your writing process. All you need are some of your favorite magazines, construction or poster board paper, scissors, and glue sticks. Look for words, phrases, and images that represent your definition of a Creativista. Paste them on to your paper. If you need to write some of your words and phrases, use magic markers, crayons, or pens. After you finish the collage, give yourself a few days to look at it. Record any thoughts you have while looking at it. Use them as writing prompts for your Manifesto. Feel free to use the one contained below as a sample or adopt it as your own. I am a woman who makes beautiful things. I embrace Virginia Woolf’s wisdom: “No need to hurry. No need to sparkle. No need to be anybody but oneself.” I create a life I love. It starts with a desire to chase what moves me the most. I discover it. I live it. I own it. I add my own scenery. I am colorful. I use my voice. I express myself. I take a deep breath and dream big. I rediscover myself. I am intuitive, open-minded, imaginative, adventurous, and curious. 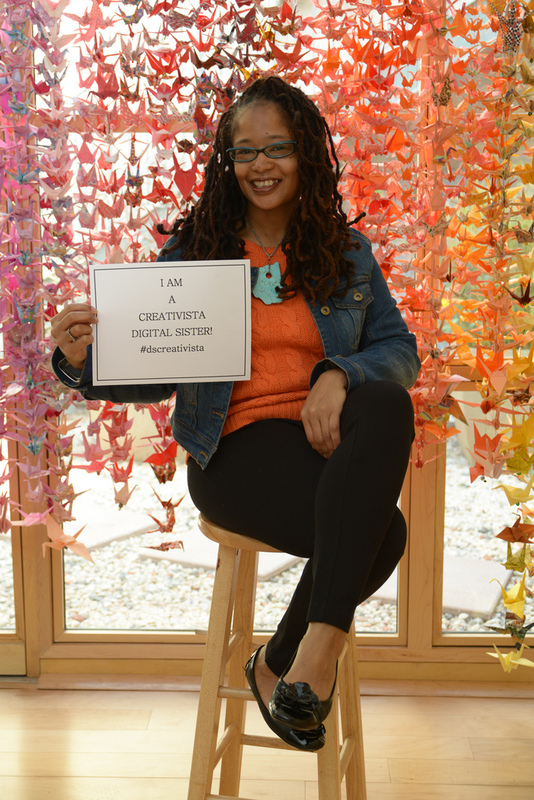 I am creative inside and out! 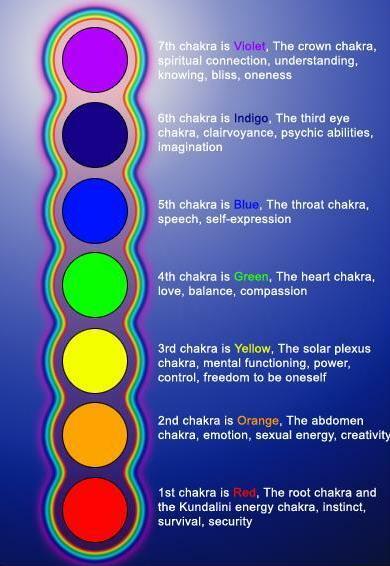 § Heart, or fourth chakra, which corresponds to love, joy, harmony, and inner peace. It governs the heart, chest, lungs, and circulation. § Throat, or fifth chakra, which corresponds to communication, expressions of feelings, and the truth. It governs the throat, ears, nose, teeth, mouth, and neck. 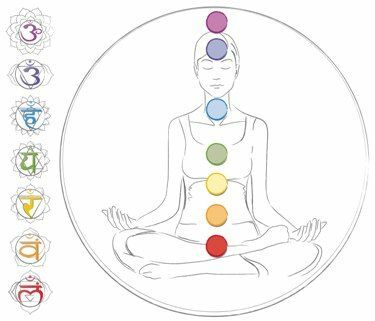 Wear or surround yourself with the colors orange (second chakra), yellow (third chakra), green or pink (fourth chakra), light or sky blue (fifth chakra), and indigo blue (sixth chakra) to connect with Creativista’s energy. 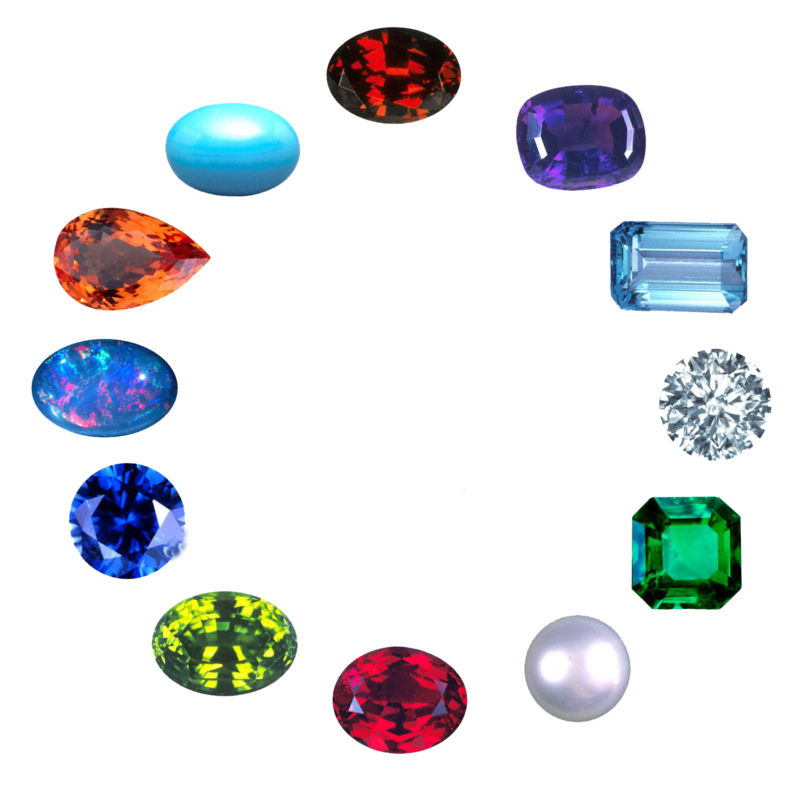 Wear or surround yourself with amber or carnelian (second chakra), citrine or tiger’s eye (third chakra), aventurine or rose quartz (fourth chakra), turquoise (fifth chakra), and lapis lazuli (sixth chakra) gemstones to connect with Creativista’s energy. Creativista is connected to the goddesses mentioned. § Tara, the Tibetan goddess of wisdom (sixth chakra). Practicing bound angle, downward facing dog, triangle, and wide angle poses (second chakra); bow, boat, warrior one, warrior two, warrior three, sun salutation, and all twisting poses (third chakra); camel, cat, cobra, fish, sphinx, upward facing dog, and upward facing bow poses (fourth chakra); bridge, fish, lion, plow, and upward plank poses (fifth chakra); and bridge, child’s, downward facing dog, shoulder stand, and standing half forward bend poses (sixth chakra) can help you connect with Creativista’s energy. 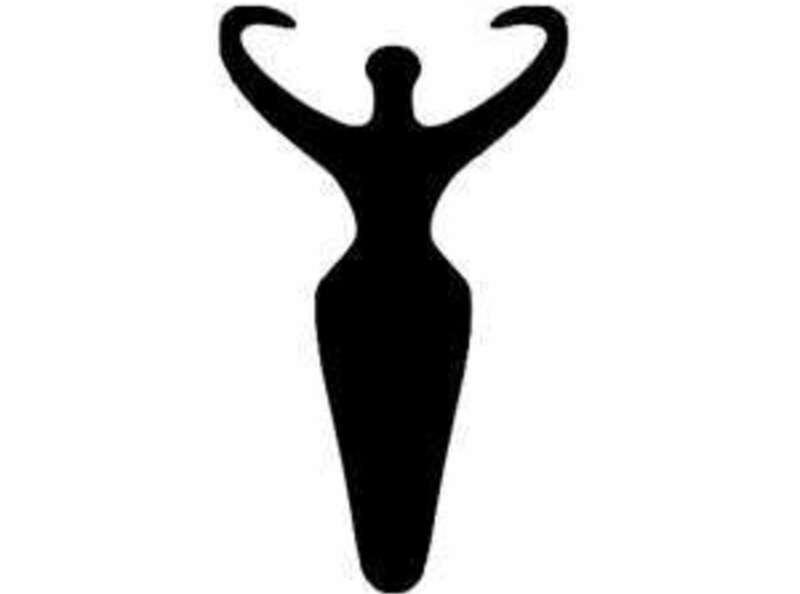 During Digital Sisterhood Month 2012 and 2013, the women listed below were named Creativista Digital Sisters of the Year. Take a few minutes to learn about them. They are great Creativista virtual mentors. 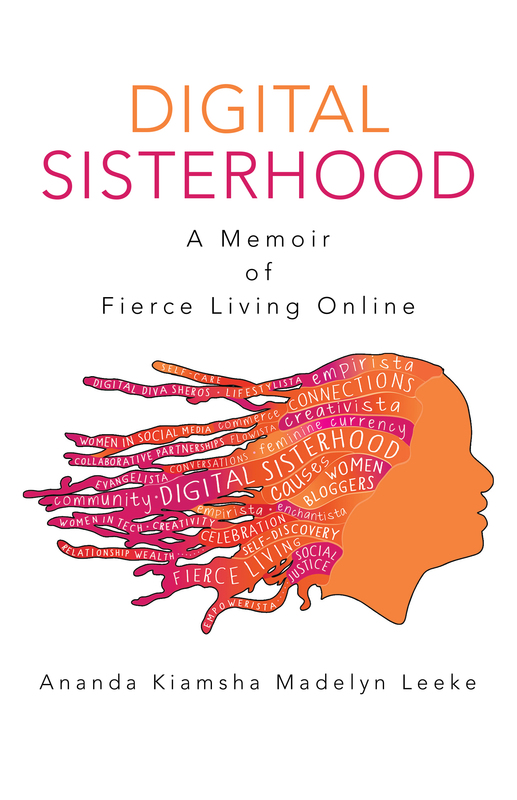 Visit Amazon.com to read about and purchase Ananda Leeke’s Digital Sisterhood: A Memoir of Fierce Living Online (available for Kindle and as a paperback). 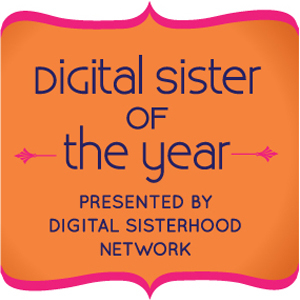 The book includes a list of the 2010, 2011, and 2012 Digital Sisters of the Year. It also features an appendix that helps you explore and identify Creativista and the six other Digital Sisterhood Leadership Archetypes. The interactive exercises encourage you to journal your thoughts in the book’s notes section. What Kind of Digital Sister Are You in 2013? Each archetype helped Ananda value, own, and express her voice through reflections and stories. They also inspired her to stay positive and passionate when she realized her book would not be published at the end of 2012 (as she had promised). They are currently reminding her to practice loving kindness as she follows her publisher’s guidance in making changes to the book manuscript (the archetypes are included in the book manuscript). 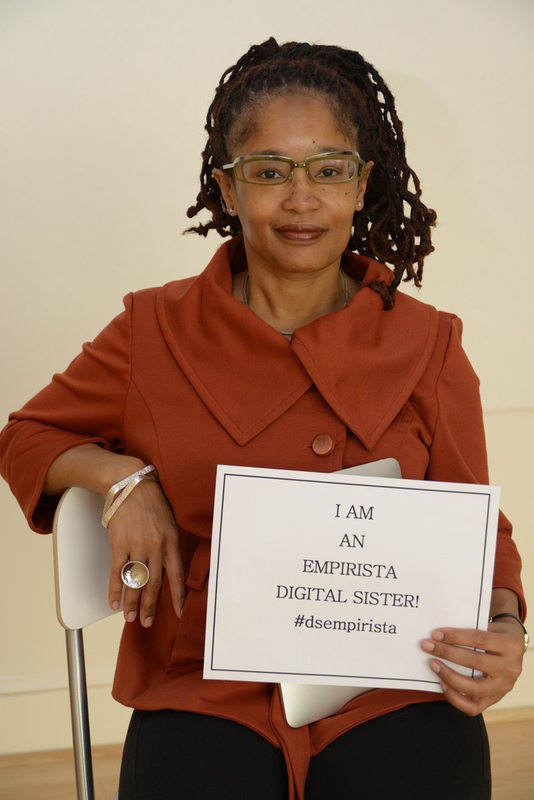 Do any of these digital sisterhood archetypes represent who you are? Which digital sisterhood archetypes do you want to incorporate into your life this year?